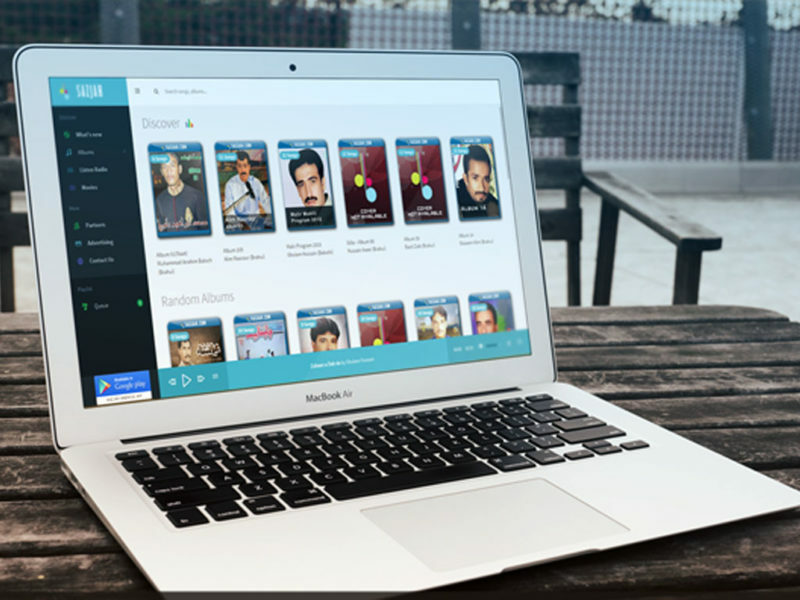 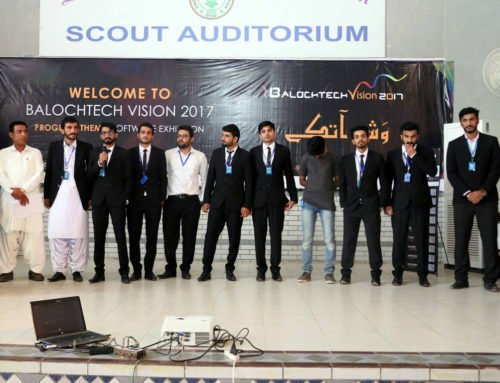 Sazjah.com – The Largest Balochi & Brahui Music Portal. 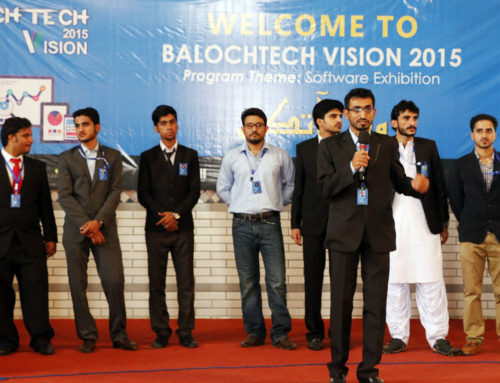 Special Thanks to (Balochsaaz Team & Obaloch Team) for Music Supporting. 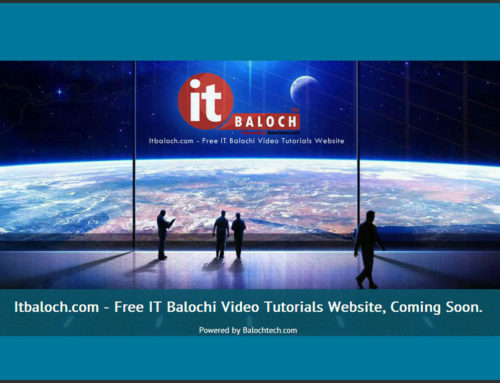 Upcoming Project – Itbaloch.com – Free IT Balochi Video Tutorials Website.